Looking for the best Amarillo Bingo? Looking for something new and exciting to do in Amarillo? Look no further. At High Plains Bingo we pay out up to $10,000 a day up to $750 in a single game and you can play for as little as $6. Since 1982, when the first licenses to conduct bingo were issued in Texas charitable bingo distributions exceed $1 billion. The proceeds at High Plains Bingo support great local charities. Go local! And join us for the most charitable game in Texas! 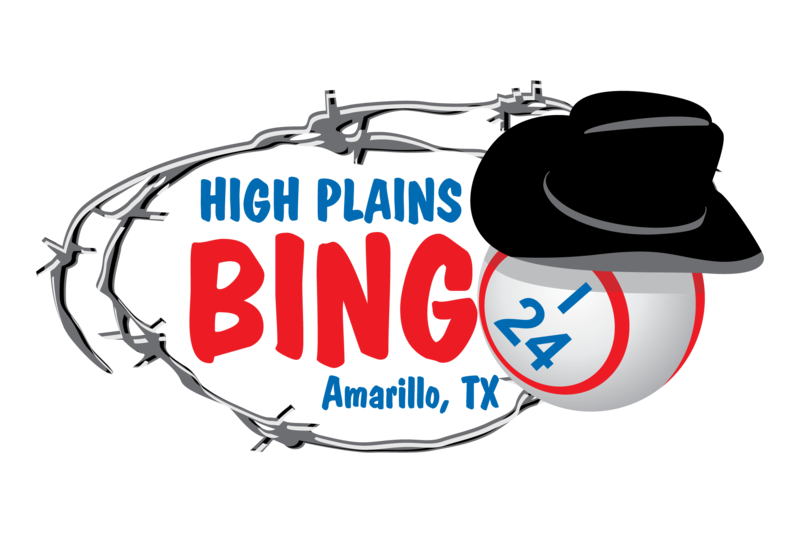 HIGH PLAINS BINGO APRIL BIRTHDAYS 1st – Annabelle Smith 1st – Carolyn Johnson 1st – Felipe Ramirez 2nd – Eugene Johnson 2nd – Melissa..
Get special alerts and coupons via email! Get special alerts and coupons via text message! Looking for night time bingo?